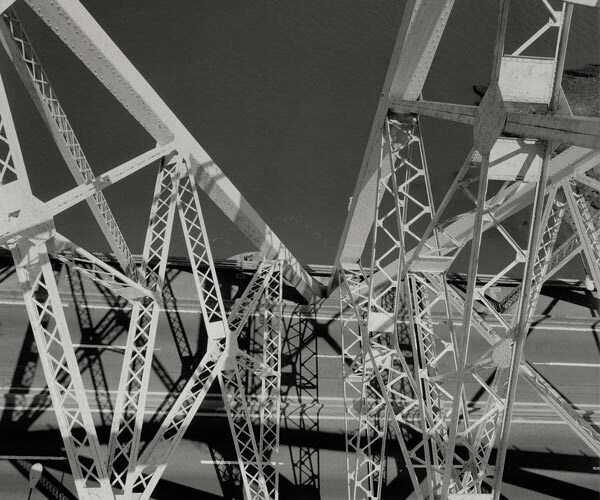 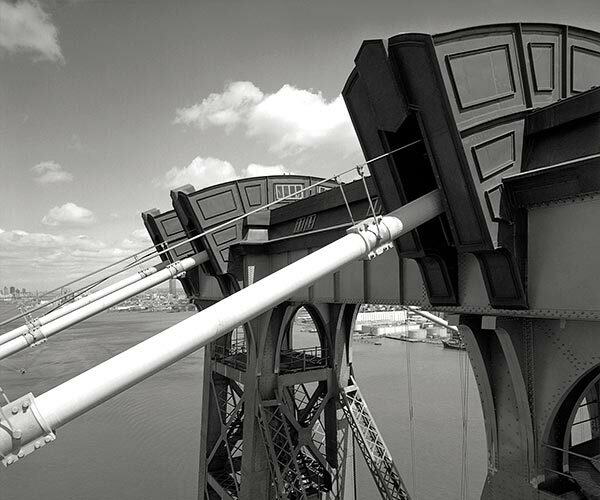 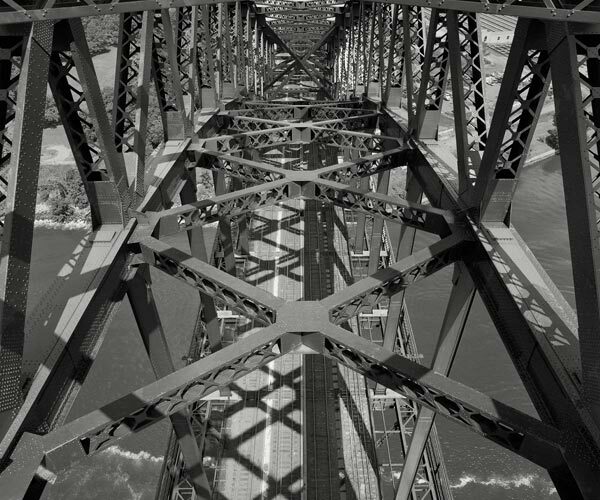 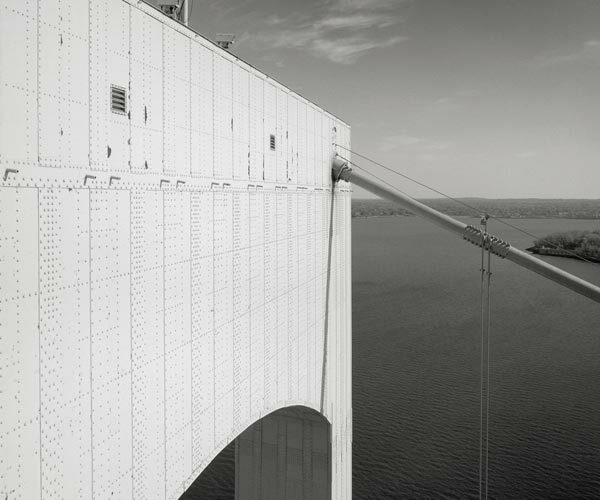 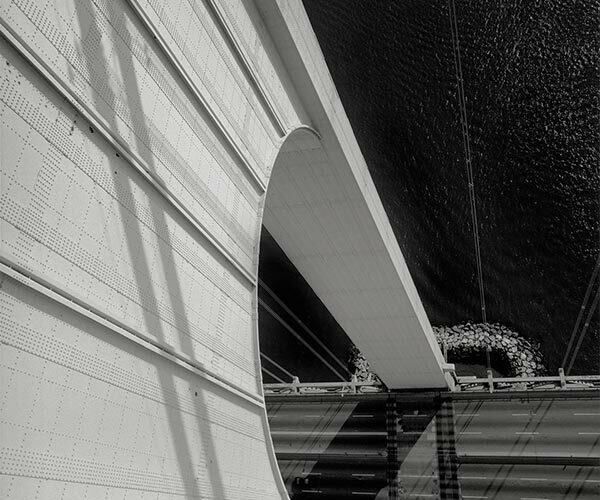 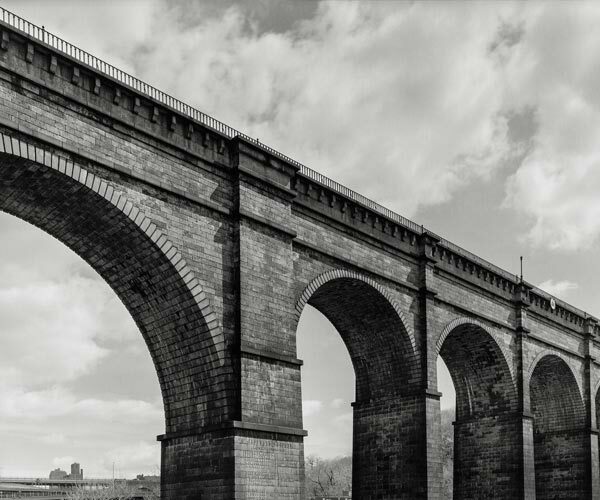 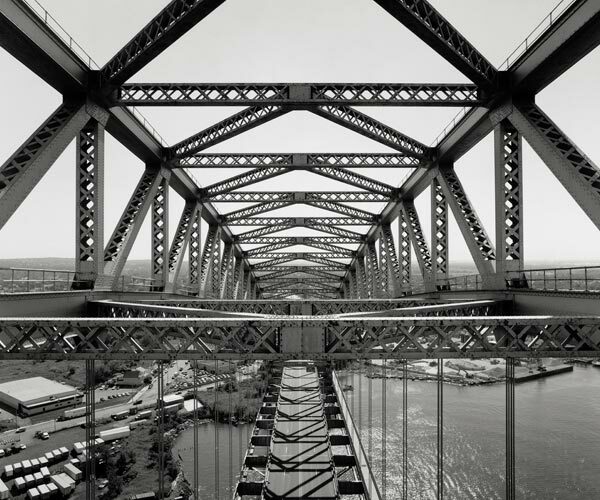 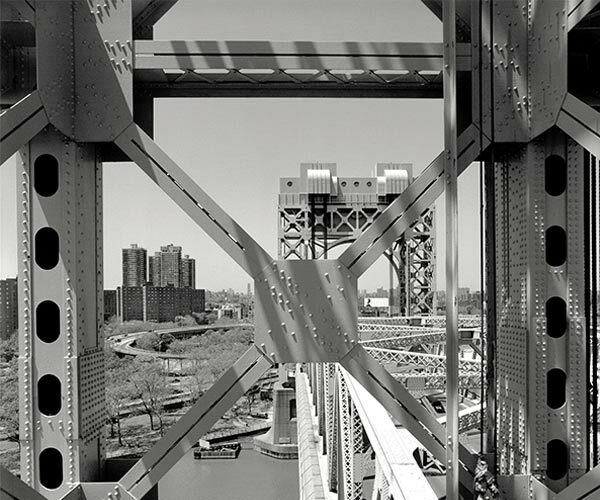 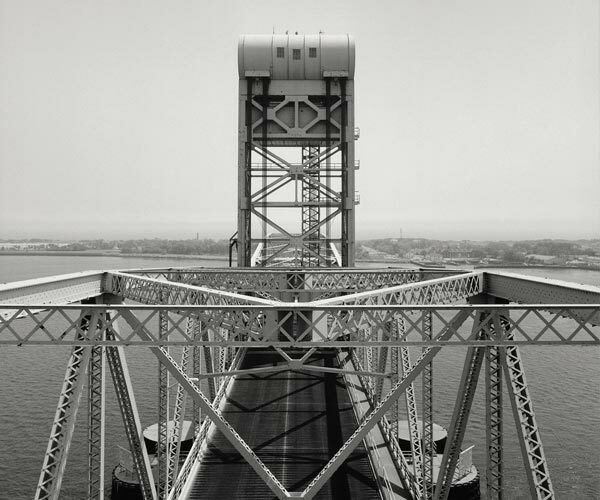 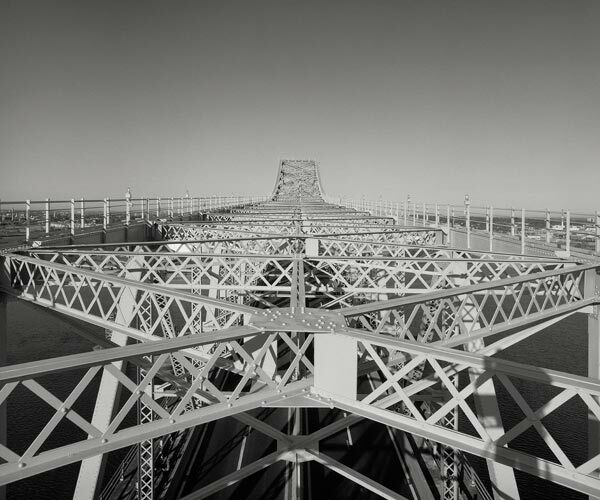 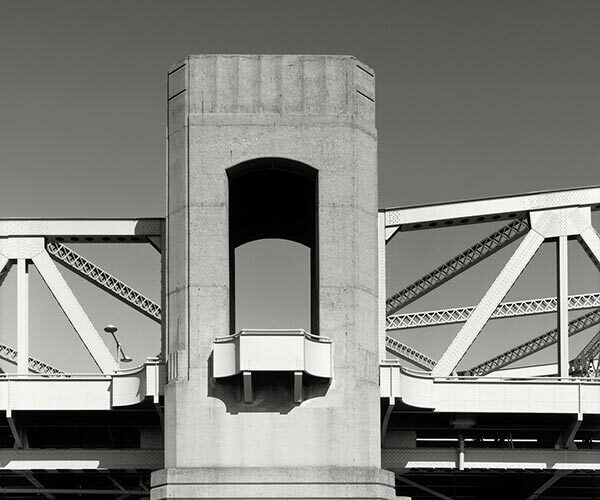 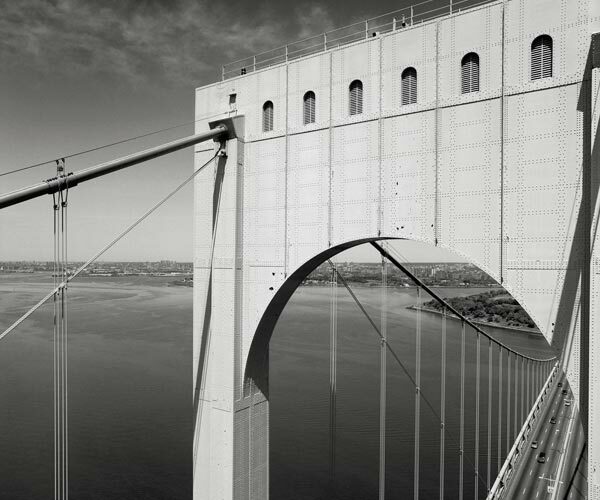 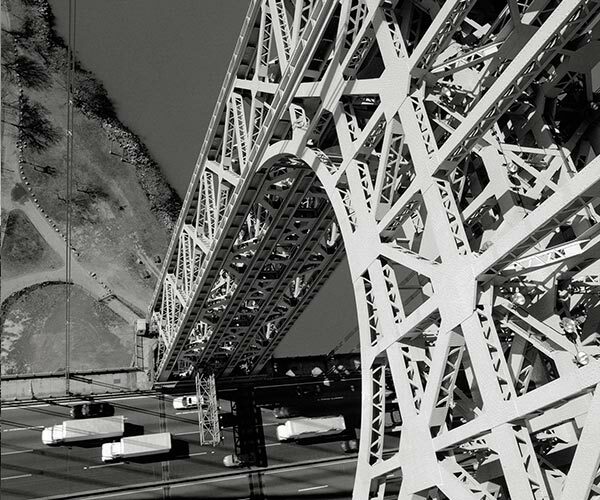 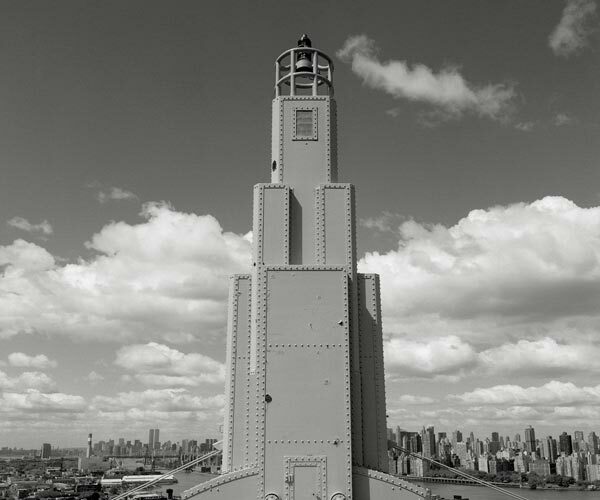 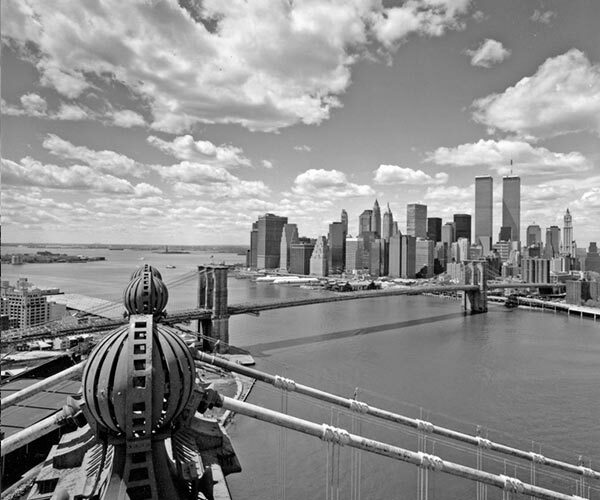 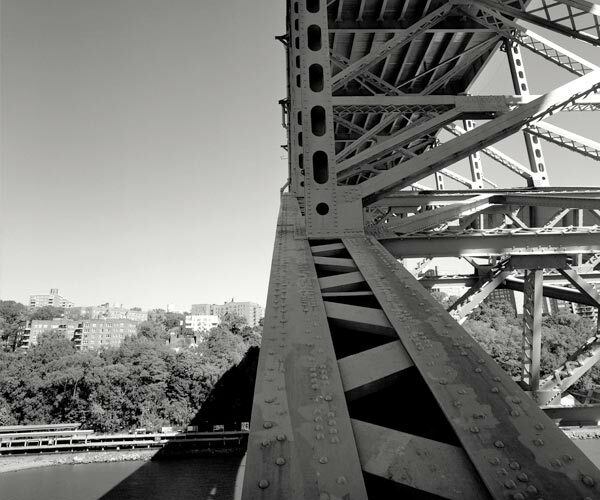 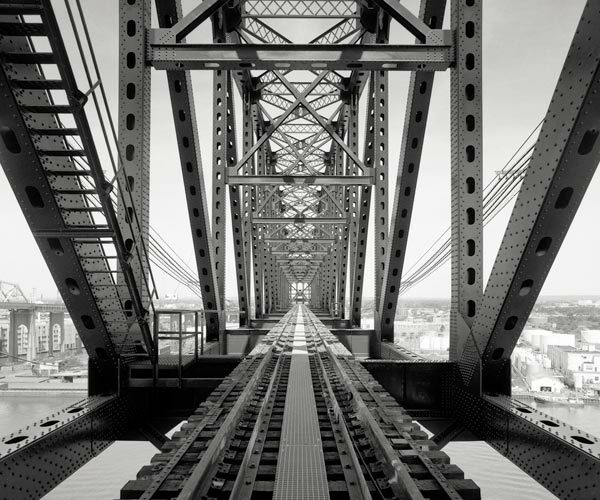 Dave Frieder Photography, Photographer | Photographing New York's bridges since 1993. 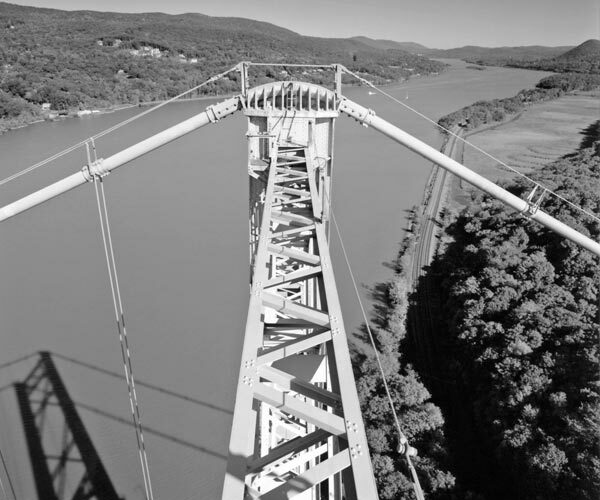 As of this date, Frieder has climbed sixteen of New York’s Great Bridges. 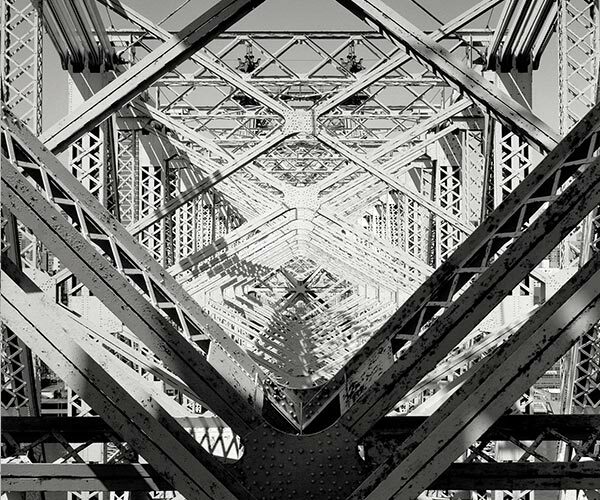 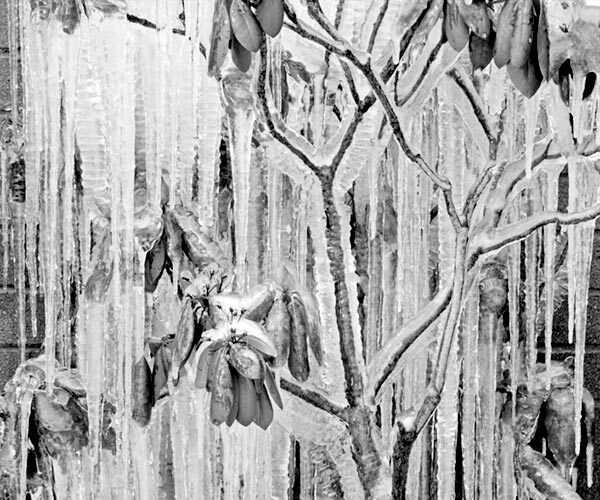 Frieder has studied under John Sexton, personal assistant to Ansel Adams and Jeff Nixon, workshop assistant to Ansel Adams and Morley Baer, a well known photographer who has extensively photographed the Big Sur coast of California. 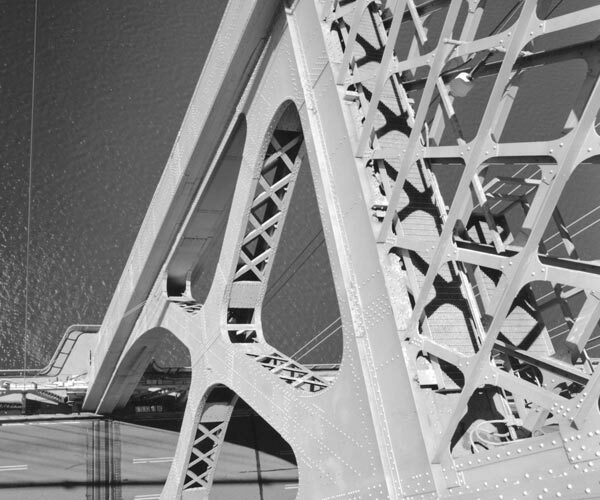 Frieder is a member of (A.S.M.P.) 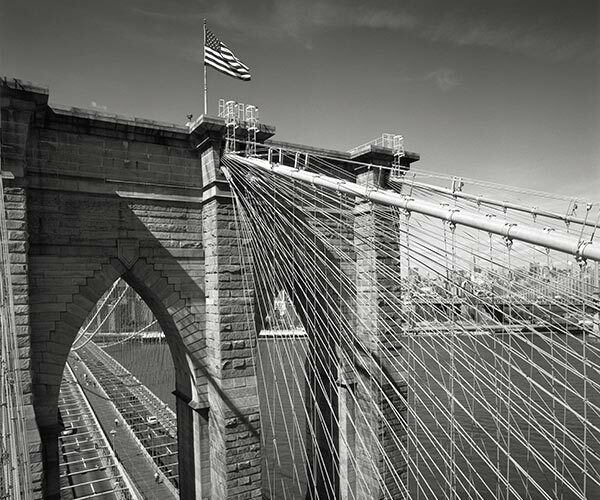 American Society of Media Photographers.